Bad lawyering – It’s too late. The worst thing about bad lawyering is that you do not realize that you have a bad lawyer until it is too late. There is always talk about public defenders being bad lawyers because of the excessive amount of cases that they have. They do not have enough time to dedicate to one case for too long. A public defender’s best strategy is for the accused to take a plea, whether the person is guilty or not; whether there is no substantial evidence against the accused. Why? Because the public defender does not have the time or resources to properly investigate all of their cases.. However, what excuse can be used for private attorney? Attorneys that are paid $10,000, $15,000, $30,000 or more? What reason can they possibly have for bad lawyering? What happens when the client sells all of their possessions to hie a private attorney(s) to represent the accused, only to find that they are not doing their job? 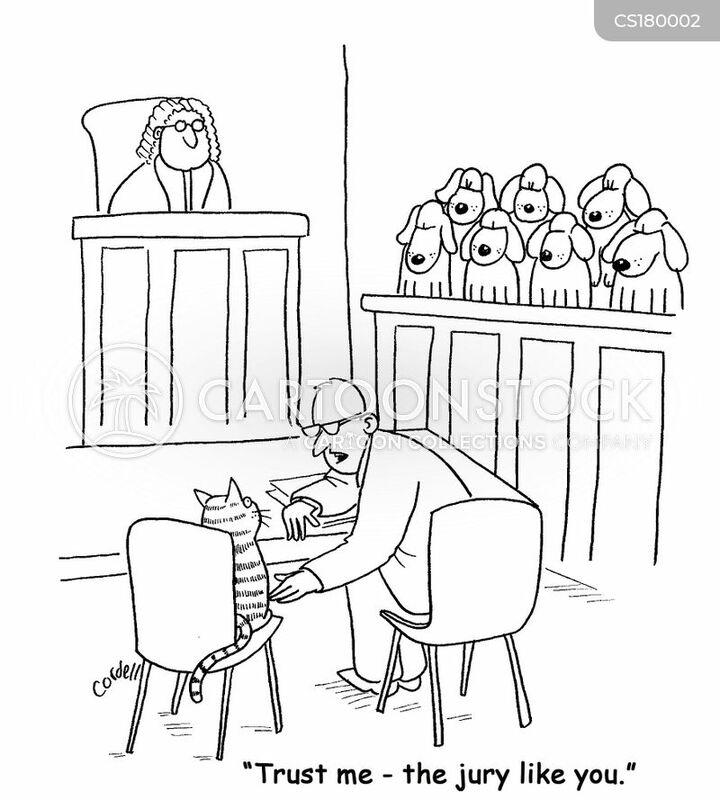 What happens when like the public defender, the private attorney is only looking to plead the case out. In fact, they planned on a plea bargaisoon as you walked through the door. Get them in, get them out. By the time it is realized that the attorney doesn’t care, there isn’t any money left to attain another attorney. The police detecive lied on her sworn deposition. Is that okay? ?